ComputerXplorers is so MUCH fun at Birthday Parties! 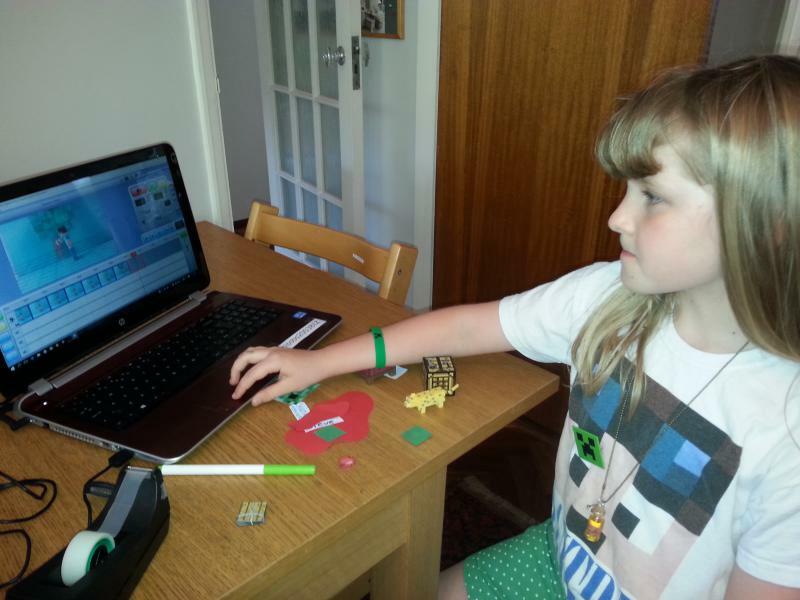 Want your child to have FUN and LEARN on their Birthday? Contact us for more information on how we can make your child's special day even more SPECIAL! 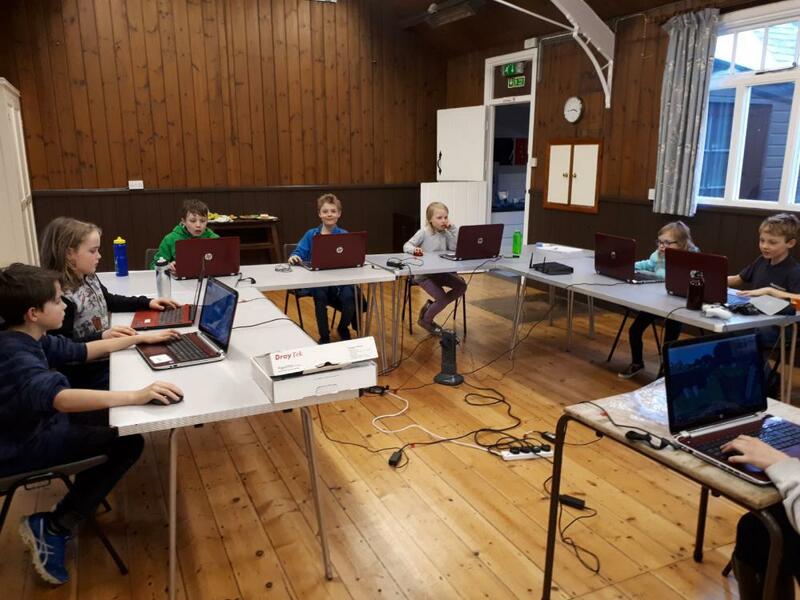 ComputerXplorers Oxfordshire offer a variety of different softwares for your Birthday boy or girl to enjoy with their friends - not only will they find the session fun and entertaining but they will also learn a lot about animation, coding, robotics etc. We invite all aspiring game developers, programmers, animators, and engineers to join us for a birthday party like no other.